We’re sorry to report that JAMM Radio has now ceased broadcasting on DAB. You can still listen to them online at jammradio.com and we wish them well for the future. Between 22:00 and 06:00 on the 9th, 10th, 16th and 17th September there will engineering work taking place to the network we use to deliver audio from our stations to our transmitter. This means that on the above dates and times, there may be several breaks in our transmissions. We’ll try to ensure these are as short as possible, but some breaks of up to 10 minutes may be required. Update: All services back on air as of 08:34. We’re sorry, but all services are currently off air due to a problem with our internet provider. As soon as we have any news about when service will be restored, we will post an update. A radio station offering a 10-minute rolling news service for the UK is set to launch on DAB digital radio, launching first in Portsmouth. 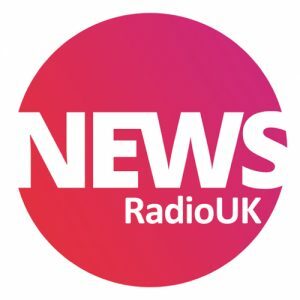 News Radio UK will provide news, sport, business, showbiz, weather and travel news on a 10 minute loop 24 hours a day when it launches on October 10th at 10am. The station is a venture between local company Radio Response, national news providers Radio News Hub and radio industry website RadioToday.co.uk. The all-speech station will launch at 10am, October 10th, 2016 on the Portsmouth DAB multiplex and at NewsRadioUK.com. “The subject of news has been more prominent than ever over the last few months, but a simple format of rolling news isn’t available from any of the current national broadcasters. News Radio UK will be filling that gap in the market, working towards launching on a national terrestrial platform. News Radio UK will be broadcast in DAB+. This means radios that do not support DAB+ will be unable to find this service. As a guide, look for the DAB+ logo or green Digital Radio tick mark to be certain of a radio that supports DAB+. We’re now broadcasting Weather 24/7 Radio on DAB+ digital radio in the Portsmouth area. Weather 24/7 Radio is where you’ll find the latest weather information, as well as forecasts for the next 72 hours, dedicated to Portsmouth. 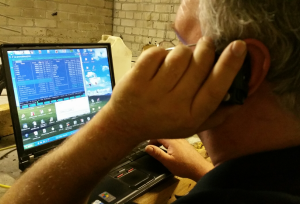 It is the first dedicated terrestrial weather radio station in the UK. Weather 24/7 Radio is broadcast in DAB+. This means radios that do not support DAB+ will be unable to find this service. As a guide, look for the DAB+ logo or green Digital Radio tick mark to be certain of a radio that supports DAB+. Angel Radio’s Portsmouth DAB minimux today celebrates its first anniversary of full broadcasts. The minimux, a DAB multiplex licenced as part of an Ofcom trial to examine the viability of using low cost DAB transmission equipment and providing access to DAB for smaller services, launched on 19th August 2015. Since then, the minimux has grown from carrying six services to seventeen, with two more stations due to launch within the next few weeks. The Portsmouth minimux has pushed the boundaries of what had been expected of the Ofcom trial by not only adding more services, but by also exploiting technology such as DAB+ and DAB slideshow. Angel Radio works with Hampshire based company Commtronix Ltd to provide transmission services and both organisations have provided consultancy to DAB minimuxes involved in the Ofcom trial in other areas of the UK. Programming has also been important, with a wide variety of formats, niche and mainstream catered for. Twelve services feature some kind of Portsmouth targeted content, and thirteen services are broadcast in stereo, a record for a UK DAB multiplex. Originally a nine month trial, the licence has been extended by two more years to 18th May 2018, by which time it is hoped a permanent licencing regime will be in place for DAB minimuxes. 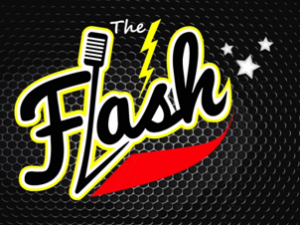 “After being largely restricted to internet streaming for over 3 years and competing with thousands of other internet based stations, the option of affordable DAB broadcasts to our local area of Portsmouth came as a godsend to The Flash and has lifted our profile enormously. 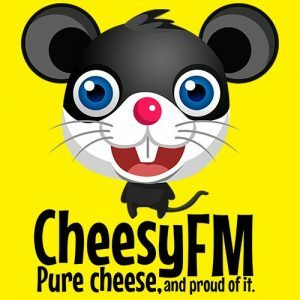 This experiment has not only opened up the airwaves for smaller, community based stations like ours, but has also delivered an incredible listener choice in the Portsmouth area. 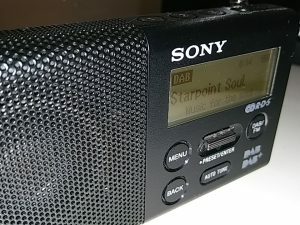 I firmly believe these small scale DAB broadcasts will be the tipping point for any radio fans still considering the purchase of a DAB radio, and I hope to be broadcasting this way for many years to come”. 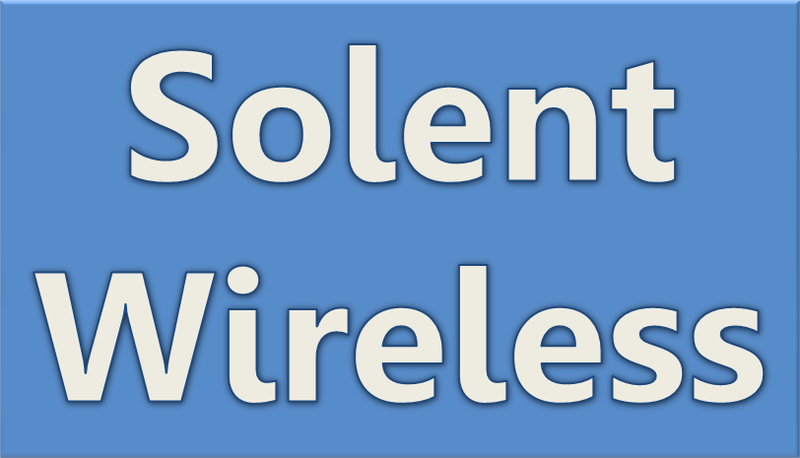 A website at www.solentwireless.com provides updates and information about the Portsmouth DAB minimux. It is also possible to follow the DAB minimux on Twitter and Facebook. The name Solent Wireless is used for public communications to avoid any misunderstanding that Angel Radio owns the services it broadcasts.